Kia Orana — KIA ORANA! What is Kia Orana ? "May you live a long and fulfilling life"
Kia Orana communicates the essence of our people and islands. On Wednesday the 21st of November, the dynamic Kia Orana Ambassadors shared the Kia Orana spirit with the students of Te Oki Ou school. The Mana Tiaki value was reiterated through their presentation as they focused on being guardians of our little paradise with sustainability and waste management as central themes of discussion. Before the Kia Orana ambassadors arrived, the enthusiastic students had already collected litter around and outside of their area and had separated the waste appropriately showing that they practiced what was being presented and taught in their school. 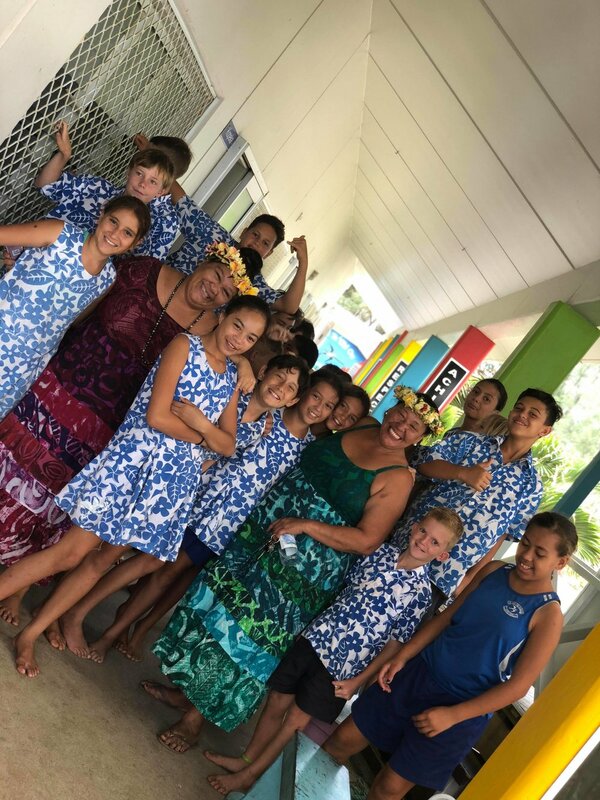 The Kia Orana Ambassadors visit the schools around Rarotonga regularly to ensure that the Kia Orana Values are being demonstrated to the children from a very young age.